Trust the certified technicians at Oxmoor Hyundai to keep your Hyundai Veloster or Hyundai Santa Fe running sharp in Louisville, Kentucky. Our Hyundai service center is up-to-date on the latest car maintenance, diagnostics, and Hyundai repair techniques. Every mechanic in our bay is trained to deliver premium Hyundai maintenance and expert auto repair, so you can be confident of excellent auto service whether you come in for a routine oil change or are in need of transmission repair. Check out our auto service specials for discounts on the work you need to be done today. Let Oxmoor Hyundai be your go-to automotive service in Louisville, KY, for brake service, a battery replacement, and warranty repairs. We'll keep you ahead of expensive repairs by reminding you when it's time for essential routine auto maintenance. Our team is happy to help you choose just the right tread, too, when it's time for new tires. Wondering what that weird noise is you're hearing all of a sudden? 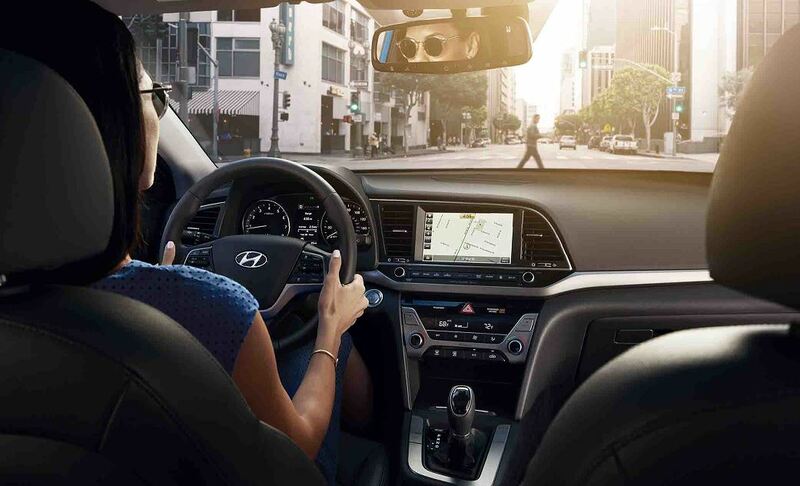 Use our Ask A Tech feature to get some advice from a Hyundai professional. With our online service appointment form, it's easy to get maintenance and repairs done on your schedule. Or call our Louisville, KY, Hyundai dealership, Monday through Saturday, to speak to an Oxmoor Hyundai technician in person.